All those of you who have a sweet tooth and live in Mumbai, surely must have visited the Love and Cheesecake outlets in the city to gorge on their premium range of desserts! If you haven't then you have missed out on heavenly stuff, out of which the Nutella Cold Cheesecake is my absolute favourite. 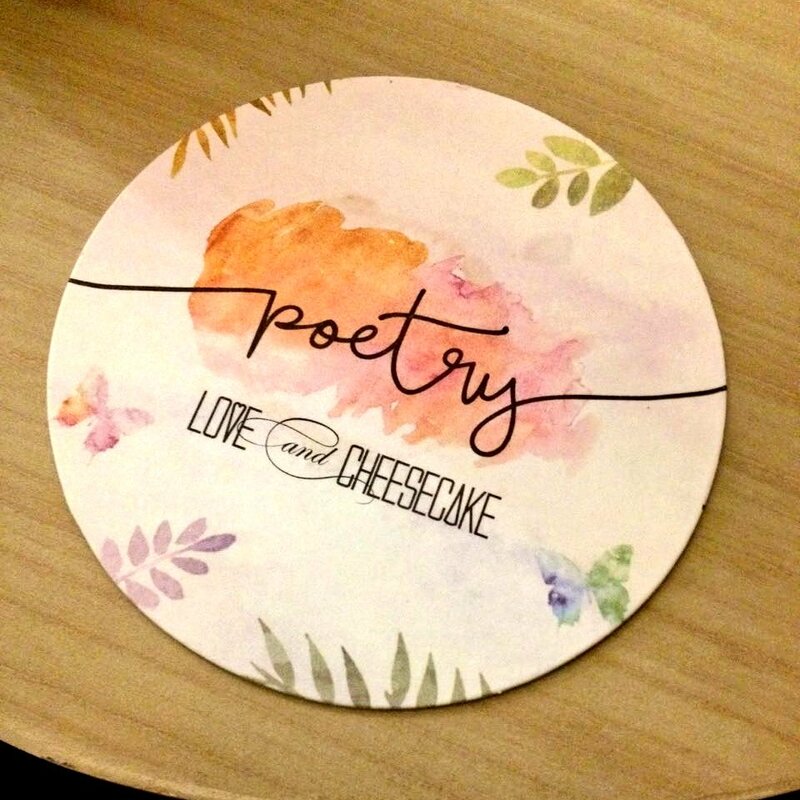 And on that note you have more reason to rejoice, because on 15th July they opened doors of their newest venture, Poetry by Love and Cheesecake where they launched a brand new desserts menu, and a curated food and beverage experience which we would recommend to you as well. Located at Shop no 6, Pali Darshan, Junction of 16th & 33rd Road, Bandra (W), Poetry by Love and Cheesecake is a delicate, romantic cafe that offers desserts, garden-fresh salads, sandwiches, entrées and beverages with the finest ingredients that will satiate your wholesome food cravings. We made our way there on the opening night and got to try a couple of things from their new menu which Chef Amit Sharma gave us a personal sneak-peak of. The uniqueness of the dishes and of course how fresh it all tasted be it vegetarian or non-vegetarian was what we loved about the place. Here is a look at our evening there! The Chopped Black #Kale #Salad. In love with the Wella SP Luxe Oil! OPPO F1s - The Real Selfie Expert!